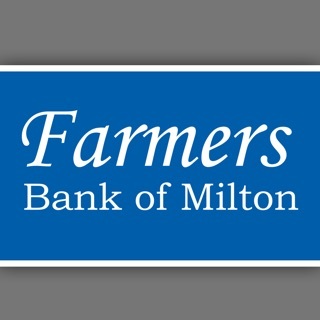 First National Bank of Kentucky Mobile banking gives you immediate and secure account access from your mobile device. 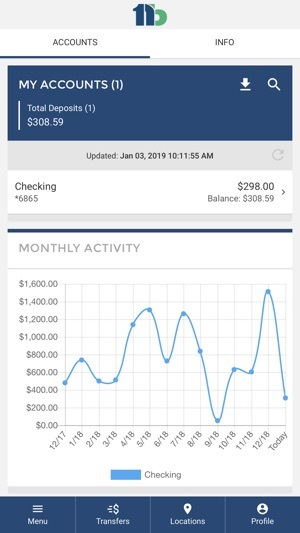 Manage your money anytime, anywhere. 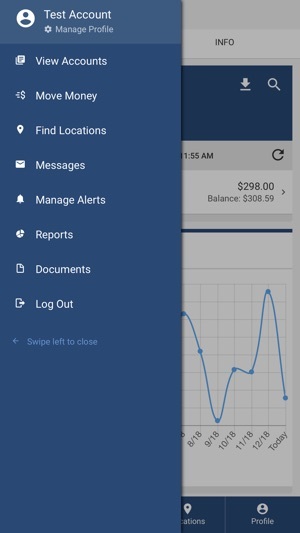 Stay alert with account activity with customizable account alerts. 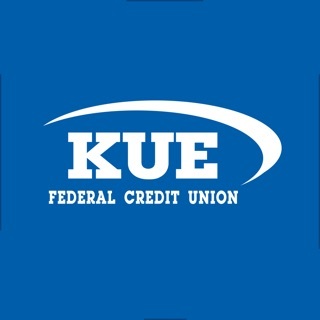 Take advantage of all of these options and more by signing up for Online Banking now. 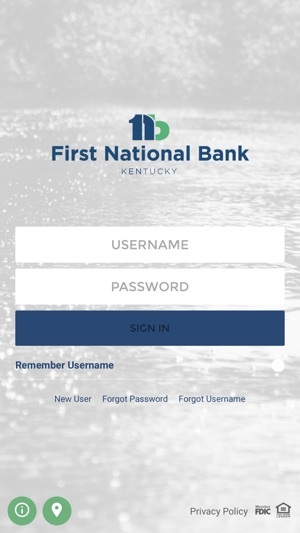 You can contact us at 1-888-278-7201 if you have any questions about the First National Bank of Kentucky Mobile App or the self-service registration process. New look and feel of the FNBK's mobile app! App crashes every time I open it. Fix this please! 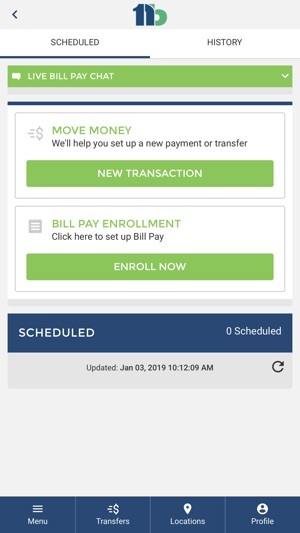 © 2019 First National Bank of Kentucky. All rights reserved.